Wilt u een motorjacht huren? Niet alleen laten we vanuit onze werf gloednieuwe jachten het water inglijden, we verhuren ze ook. 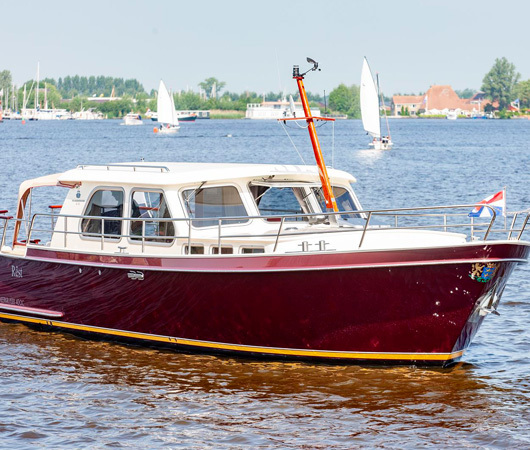 Naast het bouwen van de bekende Pikmeerkruisers zijn onze mensen gespecialiseerd in bootmakelaardij. Uw boot is een kostbaar bezit. Een goede stalling is dan ook erg belangrijk, maar niet iedereen heeft thuis een overdekte ligplaats. 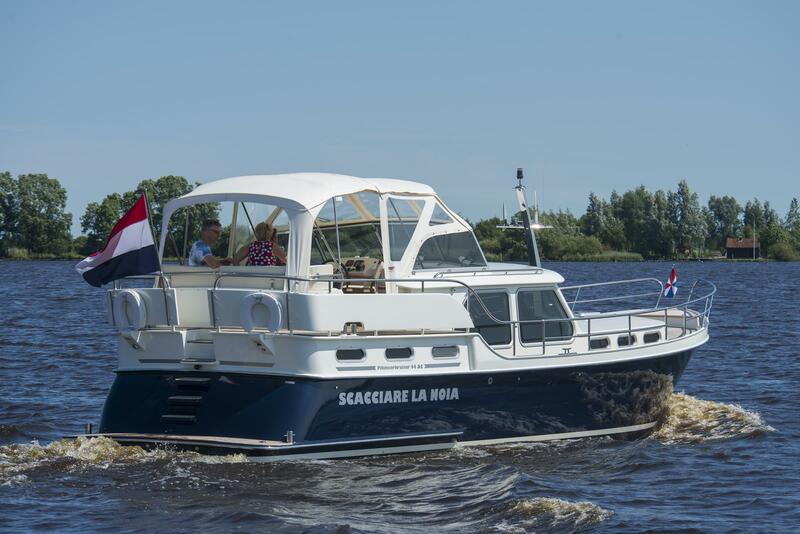 On a beautiful summer day you and your family go aboard of the Pikmeerkruiser and cast off. You are watching the sea, while your son is having a lie-in in his berth in the back cabin, your daughter is getting a tan on the deck and your wife is busy cooking the ready-to-bake baguettes. 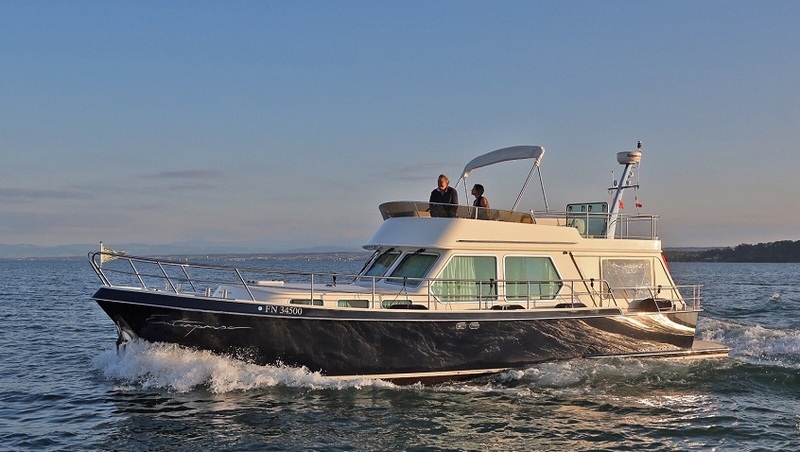 As your yacht glides through the water almost silently, you greet your fellow boaters. Suddenly, you hear a splash. You look behind you to see that one of your daughters jumped into the lovely cool water. Your wife calls, ‘Let’s jump in too!’ You stop your yacht and open a bottle of chilled wine. This will be a lovely day. Grant yourself the grand life. 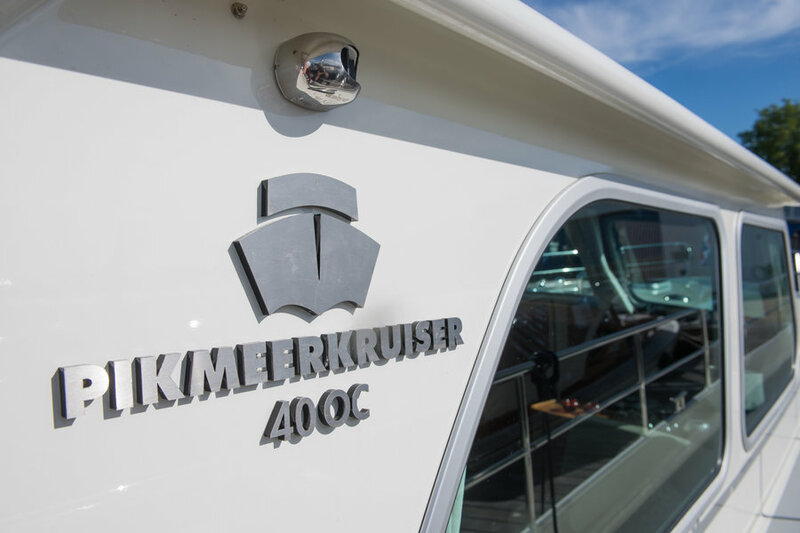 Pikmeerkruiser builds yachts closely together with you, our customer. Each Kruiser is decorated according to your wishes which makes each Pikmeerkruiser unique. 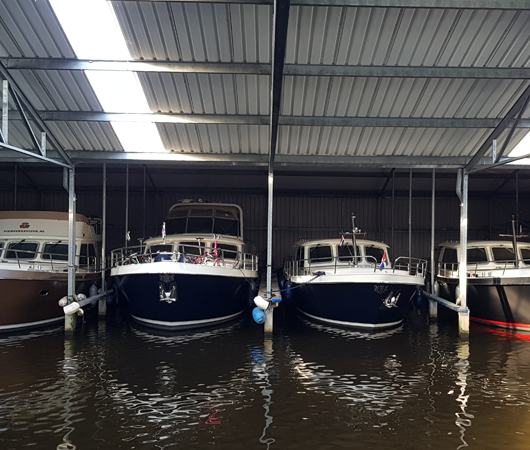 The entire construction from welding the first steel plate up to launching the yacht, takes place in our shipyard in the village of Grou, the heart of the Frisian water sports area. The construction of a Pikmeerkruiser is an experience in itself; out of steel and wood our skilled staff make a luxurious yacht. 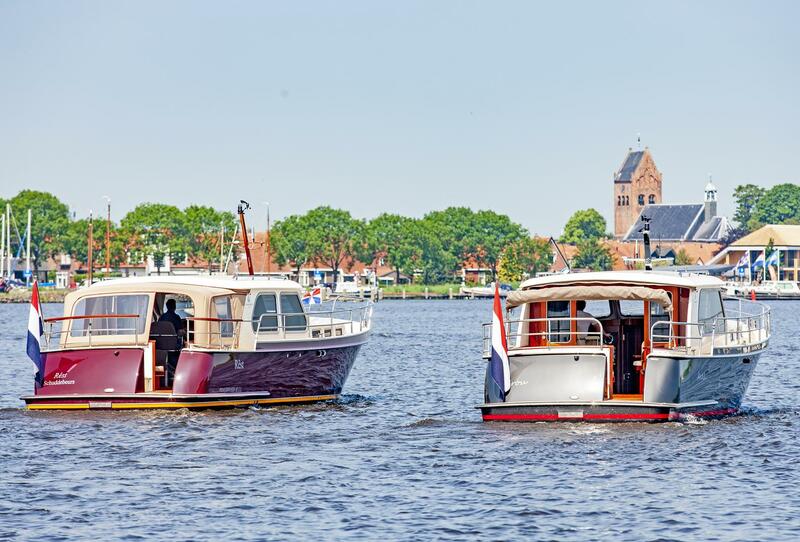 We have been delivering top quality for more than fifty years and today, over five hundred Pikmeerkruisers sail the European waters. 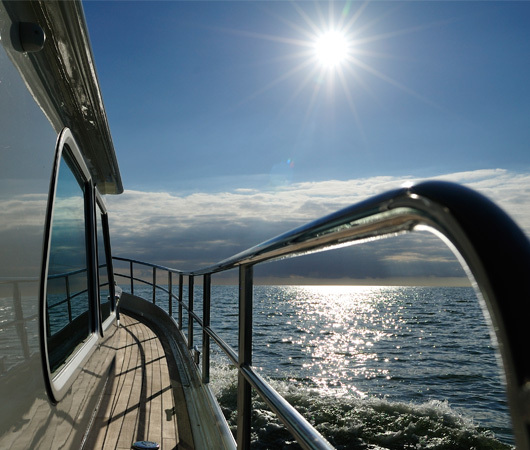 We are proud of the fact that so many yacht owners trust us with the construction of their yacht. We are a family business, so one can say that building yachts is in our genes. 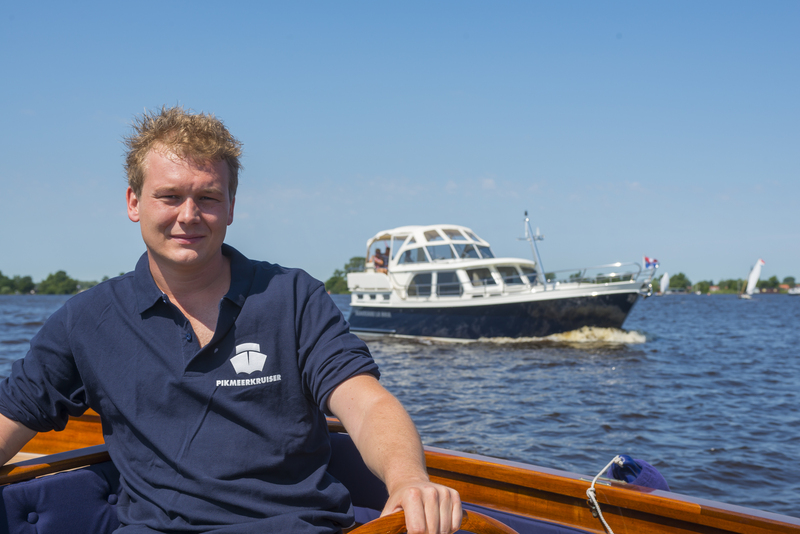 Each Pikmeerkruiser that leaves Grou was built with all our knowledge and with the passion we have for our product. In addition, we offer a complete concept, from a design service, financing, storing and maintenance to a refit of your Pikmeerkruiser. We take away all your cares. The only thing you need to do? Just sail away and enjoy a completely relaxing trip on the water and without a care in the world! “Trouble-free sailing and luxurious conveniences are fundamental to the experience we offer water sports enthusiasts.